There are so many social media platforms over the web where we promote our products and will get unique and Real valuable traffic from these platforms. Facebook is one of the best and active social media site over the web. We can promote our new product or posts easily in this platform. Anyone can use Facebook as a marketing tool (use to promote products and posts) with the help of Facebook Fan Page. Anyone can create a Facebook page related to their products and business. When you are done with the Fan Page next thing is to “Make it big, Generate FB Fans “. 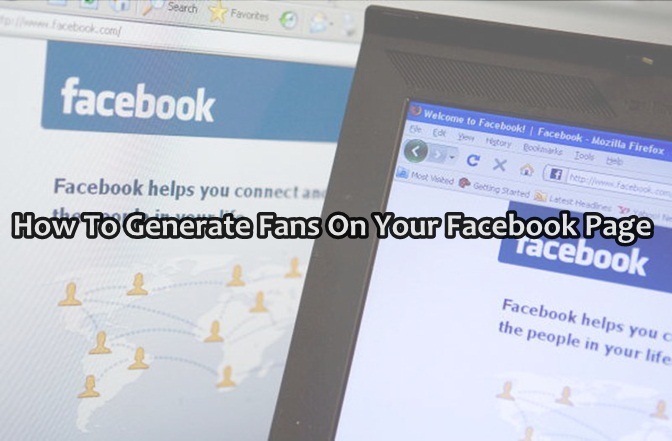 How To Generate Fans On Your Facebook Page ? Your Facebook Page will provide you the “Code” which helps you to Embed Your Facebook Fan Page on your Website or Blog. It will increase the number of visitors and fans. You can easily design your Facebook fan page box (Which is on your site) with the help of web designing tutorials. 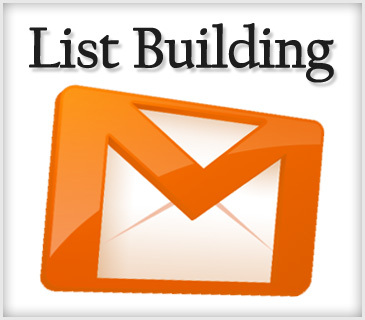 That will increase the clicks on your Fan page box (Visitors become Fans of your Facebook fan page). Facebook itself provide ads network, Which is one of the best way to get more fans. Its an legal way to promote your products in Facebook and generate fans for your page. You can advertise on Facebook By going through the Facebook Advertising Wizard that you can reach by clicking o n advertising. This one is simple. Just tag your Fan page whenever you are updating your Facebook Fan Page’s status or are posting something and are adding a description. This is one of the most effective and easy way of increasing the number of fans on Facebook page. Always include a click able link at the end of your post, requesting the readers to become a Fan of your Blog/Website on Facebook. You should also add a ‘LIKE’ button either at the end or at the start of a post, as it will also make some readers become a fan. You should use this ‘Follow Me on Facebook’ on every other social networking website that you are on like StumbleUpon, Digg, Twitter, and even in your Email Signatures. Doing all these things will definitely increase your Facebook fans. All of you Read this almost everywhere that “Content is the king,Do not compromise with it” so, Try to create good and creative content on your website and on Facebook posts.That will increase your fans and visitors.Always try to write targeted content it will cause “sharing”. 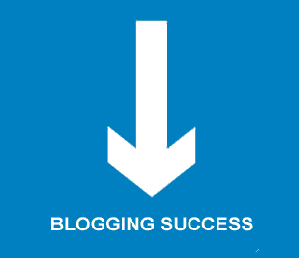 For websites or blog , As link exchange is good and best way to increase position on Google same as for Facebook, Link exchange is also one of the best technique for generate Fans for Facebook page.you can share your Facebook posts with admin of other pages.it will cause likes and fans for your page and posts. There may be some Fan Pages whose admins may not agree for a link exchange. So you can offer them money if you want. Changing your Facebook’s Personal Profile to your Facebook Page is also another effective option. You can do this from the option given on top-right side of your Facebook Page. When you click on ‘use Facebook as ‘your-fan-page-name”, you can start using Facebook as your Facebook Fan Page.This is a good way to bring in traffic to your fan page. If you have got an large following on Twitter, then connecting your Facebook fan page to Twitter is additionally a good means of changing your Twitter followers into your Facebook Fans. you’ll be able to do that by victimization any of the numerous applications on Facebook that allow you are doing it. when doing this your latest standing updates, photos, links, notes or events on Facebook page are going to be tweeted out by your Twitter profile mechanically to let your followers apprehend what’s occurring, on your Facebook page. This entry was posted in Blogging, Tutorials and tagged Facebook, Fans, Page on April 9, 2013 by admin.